There has been coverage today in Telegraph and Guardian highlighting comments made by Environment Secretary Michael Gove and International Trade Secretary Liam Fox on the role of chlorinated chicken in any future trade deals. 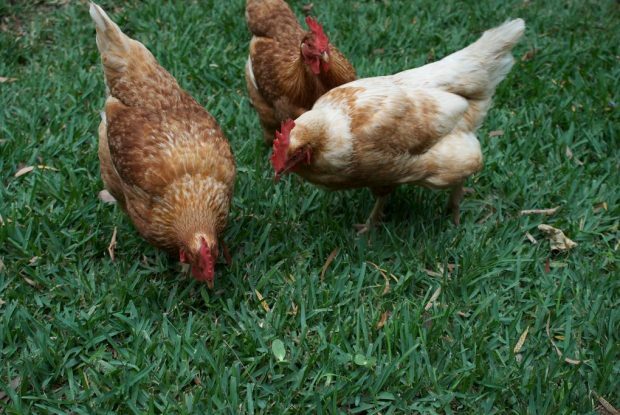 Both the Environment and Trade Secretaries made clear yesterday that chicken washed in chlorine does not pose a health risk. However as the Environment Secretary explained, chlorine washing can be an indicator of lower animal welfare standards. This Government has been clear we will uphold the UK’s high animal welfare standards when we leave the EU - as the Prime Minister reaffirmed at Prime Minister's Questions yesterday. In Cabinet we have agreed collectively that there will be no dilution of our animal welfare standards in pursuit of trade deals. The Trade Secretary is absolutely right that there is no danger to human health and the Government’s position on animal welfare standards is clear and consistent. We are committed to a mutually beneficial economic arrangement with the US but we will not dilute our high animal welfare or environmental standards in pursuit of any trade deal. 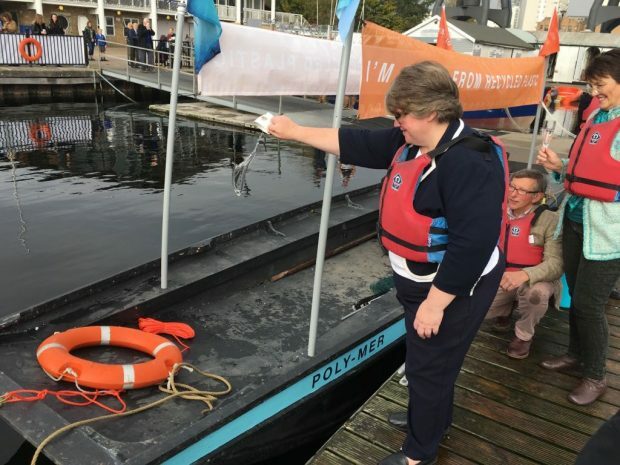 Minister Coffey today attended the launch of a new ‘bottleship’ to highlight the fight against the growing amount of plastic pollution in Britain’s rivers and canals. The boat, which was launched on the River Thames and funded by sustainability organisations Hubbub and Plaswood, will be used to help clear some of the growing amount of plastic litter from around London’s Canary Wharf. Named ‘Poly-Mer’ it was launched by Minister Coffey and children of the Canary Wharf College in front of local media. This is an excellent and creative solution that demonstrates the damaging effect littering and plastics can have on our environment and wildlife. We are already taking significant steps to tackle this important issue – by introducing one of the world’s toughest bans on plastic microbeads and taking nine billion plastic bags out of circulation with our 5p carrier bag charge. Furthermore, we have now launched a call for evidence to help understand how deposit reward and return schemes for plastic bottles and other drinks containers could work in England.